Get this Retro Keep Calm – Police Officer Mug. The print is on both side of the mug. Most coppers love a good cuppa! 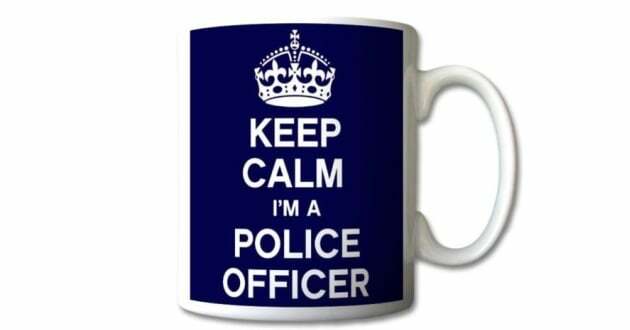 Get a well presented "KEEP CALM" Police Officer Mug at a good price. This would make a really good gift!